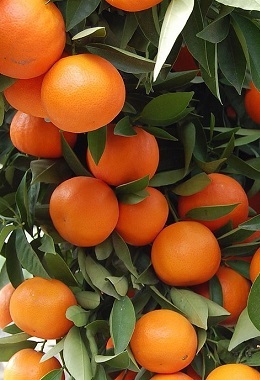 Below is a list of unigenes available for Citrus clementina. Click the unigene name for further details. Below is a list of transcript assemblies that are available for Citrus clementina. Click the assembly name for further details.